As reported earlier, The new cumulative update build 14393.447 and mobile build 10.0.14393.447 was compiled on November 2, 2016. 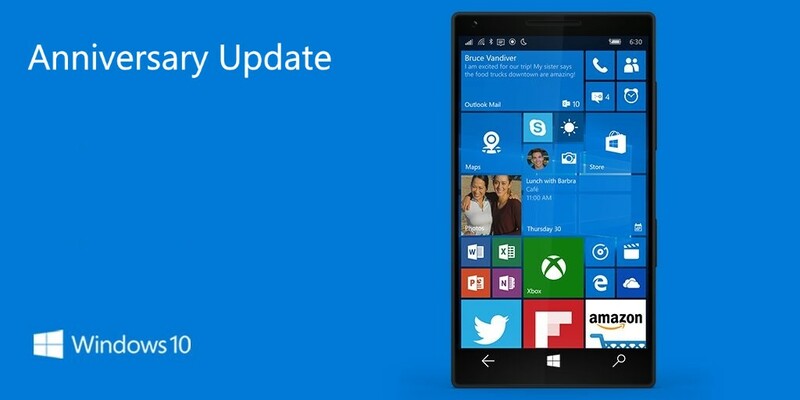 The latest cumulative update KB3200970 for Windows 10 1607 will push the build number slightly from the last build 14393.351 to PC build 14393.447 and Mobile build 10.0.14393.447. Recently, Windows Insider team also released Redstone 2 build 14959 of fast ring members. Windows 10 preview build 14931 is also now available for Slow ring insiders. You can download ISO from here. Microsoft officially announced that next Redstone 2 update will be called ‘Creators Update’. Windows 10 Creators Update will be next major update about Anniversary Update. The Creators Update will be available in March-April 2017.